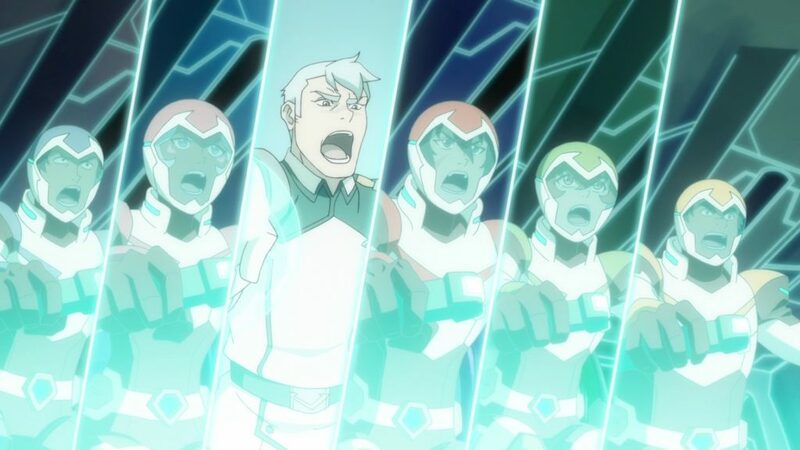 Dylan Hysen, Delaney Stovall, Justin Cummings, & Alex Bonilla break down their thoughts on the final season of Voltron: Legendary Defender. Do you think it would have been better if the lions had to sacrifice themselves at the end and we saw what the pilots were doing without them in the epilogue? That seems like a more natural ending to the series for me.